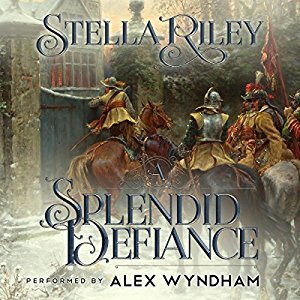 A dramatic and enchanting story of forbidden love set against the turmoil and anguish of the Civil War, A Splendid Defiance is also the true account of one English Castle and the men who defended it. In the summer of 1644, Banbury is a potential powder-keg. The Royalists hold Castle, the Parliament would like it back and the town is full of zealous Puritans. Captain Justin Ambrose, having been sent to the Castle garrison as a punishment, loathes the place and, deprived of action, is bored, irritable and resentful. Abigail Radford has been taught by her fanatically religious brother, Jonas, to be modest, submissive and obedient – so when Captain Ambrose crosses her path she finds him as alarming as he is intriguing. 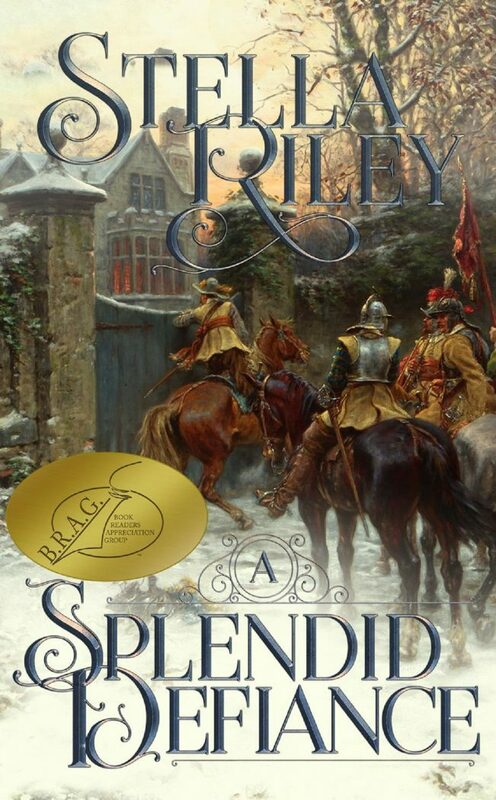 When the Parliament sends a large fighting force along with a huge artillery train to re-possess the Castle, Justin gets the action he has been craving and Abigail finds herself playing hostess to the Roundhead Colonel while the fourteen week Great Siege takes its toll on both sides. Against all odds, Justin and Abigail secretly develop a covert friendship and, out of a spirit of devilment coupled with a deep dislike of Jonas Radford, Justin sets out to nurture seeds of insurrection in Abigail. But what begins as a few innocent acts of defiance gradually becomes something rather different, bringing danger in its wake. Both of them know that any future relationship is doomed – the gulf between them is so wide it is unbridgeable. For Abigail, this is due to her appalling brother; for Justin, it is an uncertain future and a shadow from his past that he can no longer keep hidden when it threatens both Abigail’s life and the security of the Castle. But when the Parliament embarks on a second siege and surrender looms large on the horizon, the feelings that Justin has not sought and knows he has no choice but to deny become stronger and more painful than any blade or bullet. 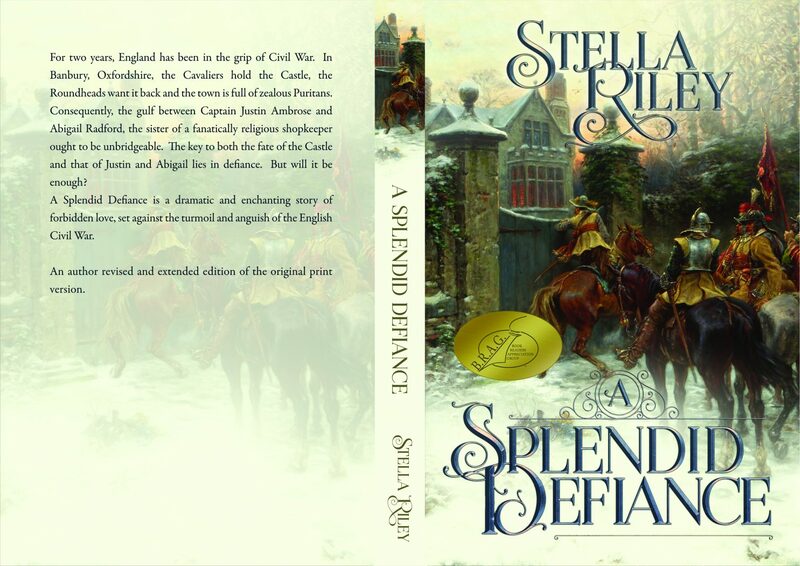 A Splendid Defiance is a companion novel to the Roundheads & Cavaliers series, linked by characters and taking place at the same time as The Black Madonna.